Angostura® Lemon, Lime and Bitters combines the tart sweetness of a lemon-lime soft drink with Angostura® aromatic bitters. In fact, Angostura® Lemon, Lime and Bitters is the only soft drink in the world that contains authentic Angostura® aromatic bitters! Angostura® Lemon, Lime and Bitters was launched in 2007 in Australia. The popular flavor is found all over the continent -especially at golf courses, where it is enjoyed as a 19th Hole beverage. Angostura® Lemon, Lime and Bitters became so popular that it quickly spread throughout countries in the Caribbean, including Trinidad, Barbados, St. Lucia and the British Virgin Islands. 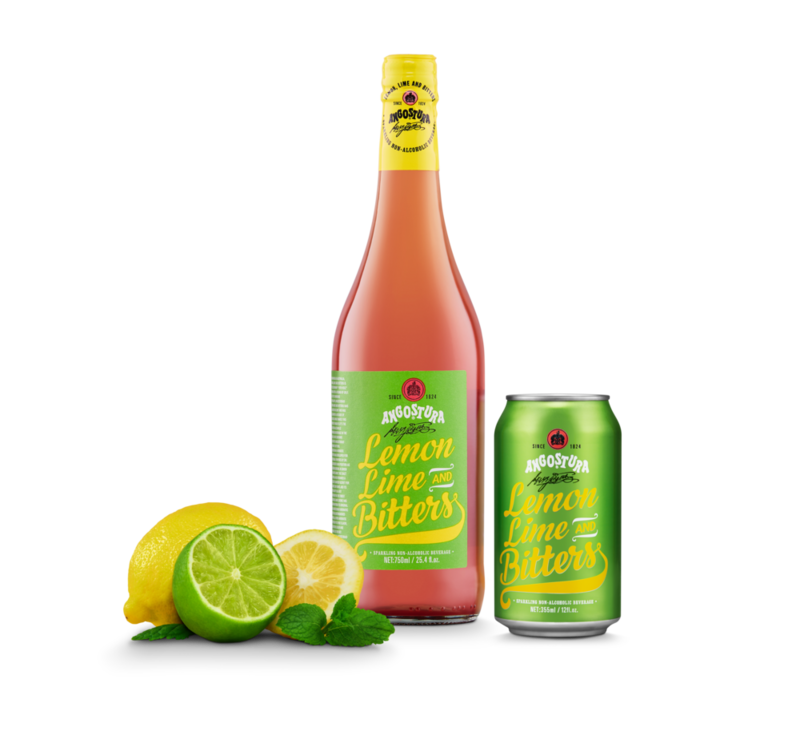 Angostura® Lemon, Lime and Bitters is available in 750mL resealable glass bottles and 12oz cans.